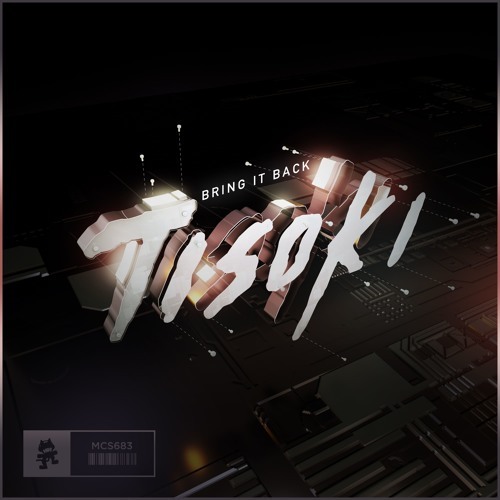 UK Producer/DJ Tisoki fires out another epic track in the shape of Bring It Back. This uptempo, heart pounding track, gets the adrenaline coursing through your veins. With the heavy bass and distinctive production, Tisoki yet again proves his artistic strength in the dance music scene. Stream it below! With a summer of shows ahead of him, be sure to catch Tisoki perform Bring It Back near you! Tisoki's prominence in the electronic music scene has been proven by his impressive catalogue of dance-floor anthems and melody driven songs alike. Sampling his taste from a selection of different styles, Tisoki's pallet has led to creations that exercise his prowess in heavy bass genres, while also indulging in music of a more eclectic form.